We are very pleased to announce the signing up of Psi Wars! Escape From The Psi Academy, by Vincent L. Scarsella. “This is an exciting middle grade novel for our US/International imprint – in many ways echoing Harry Potter in a science fiction/espionage setting,” stated Gerry Huntman, Managing Director of IFWG Publishing. After retiring in 2010 after a long career with the State of New York up in the Buffalo area as a prosecutor, attorney disciplinary counsel, and tax attorney, Vince moved with his wife, Rosanne, to Davenport in central Florida, minutes from Disney World, where he now writes and teaches at a local college. Vince’s short stories have appeared in print magazines such as The Leading Edge, Aethlon: The Journal of Sport Literature, and Fictitious Force, several speculative fiction anthologies, as well as many online zines. His short story, ‘The Cards of Unknown Players’, was nominated for the Pushcart Prize. Vince’s debut crime novel, The Anonymous Man, was published in May 2013, and a second crime novel, Lawyers Gone Bad, is due for release at the end of 2014. 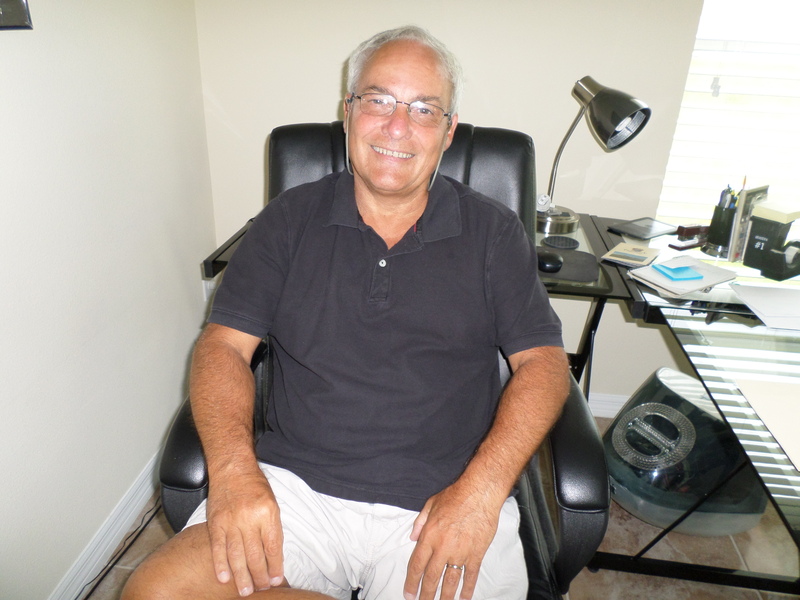 His complete publishing credits can be viewed at http://www.vincentscarsella.webs.com. Vince and Rosanne have three children, Derek, Kristyn and Vincent, and five beautiful grandchildren. This entry was posted in News and tagged espionage, middle grade fiction, science fiction, vincent l. scarsella by Gerry Huntman. Bookmark the permalink.